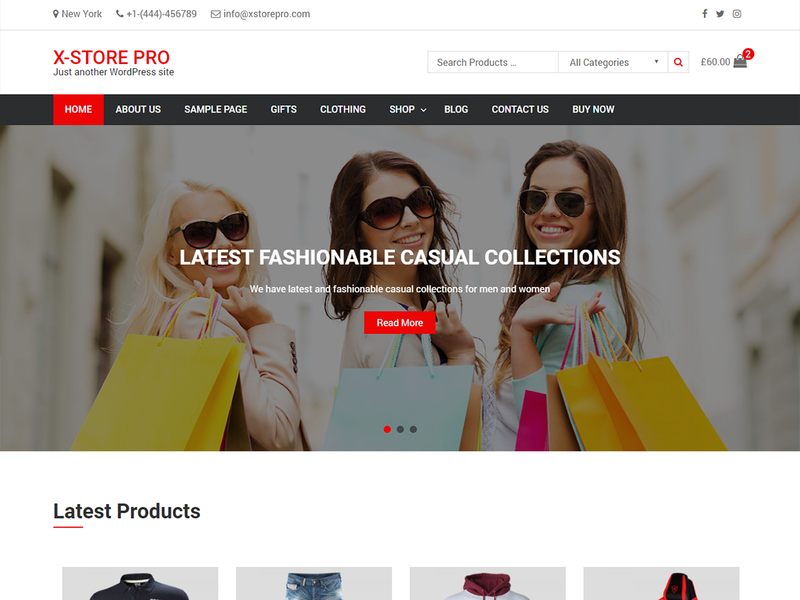 x-Store Pro is the premium version of x-Store theme. This theme is multi-purpose e-Commerce theme ideal for all type of online stores, business, agency, holiday and blogs sites. It is full responsive theme containing all the features you need to create a stunning website. x-Store Plus comes with awesome features such as full width slider, latest, featured and on sale products carousel widget, call to action with parallax background, breadcrumb, pagination options, shop page, drag and drop home page widget section, unlimited colors, 100+ google fonts and more.